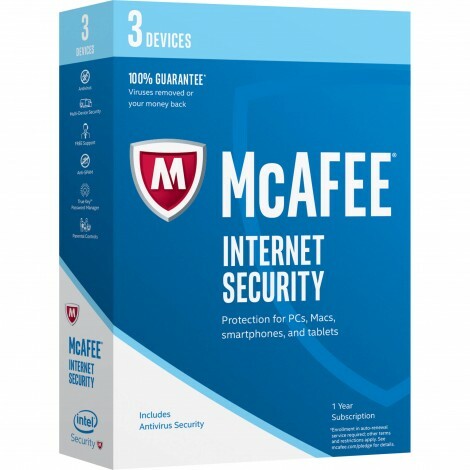 - Virus Protection Pledge provides you with the confidence that in the event your PC gets a virus, a McAfee expert will remotely access your computer to remove it. If we cannot, we will offer a refund. Requires enrollment in auto-renewal service; additional terms apply.